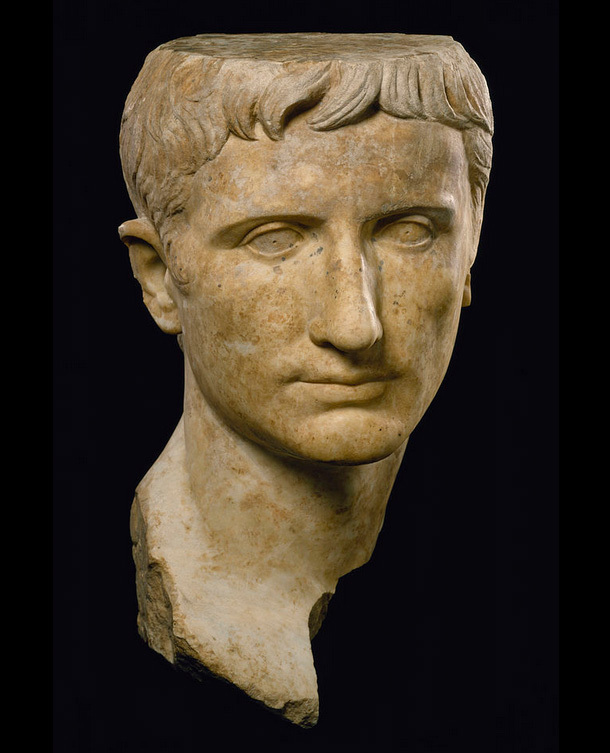 This portrait of Augustus shows the emperor with idealized features. Walters Art Museum, Baltimore. On the occasion of the bimillennial of Emperor Augustus’s death, CRT Association – Archaeological Group in VIcenza and Cultural Association Rodopis – Experience Ancient History organise, in partnership with the municipality of Vicenza, a two­days event (11-­12 October 2014) which will alternate lectures by young university researchers and guided tours to the main sites of the ancient Roman Vicenza. Archaeological Museum and the principal sites of the Roman Vicenza. Each visit will last 1 hour roughly and will be arranged by Ardea Association and CTG­-La Rua Association; reservations will be booked at Astra Theatre during each morning. Guided visits are programmed for 2 groups of maximum 30 people each to the Cryptoporticus and Roman Vicenza, and for 2 groups of maximum 30 people each to the Naturalistic­ Archaeological Museum.